Hello kids! 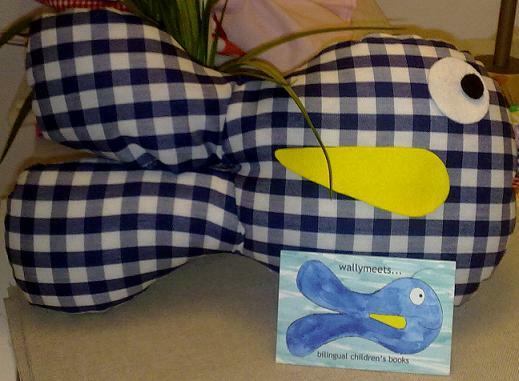 My name is Isgar and like to tell you my story how I started to write dual language books for you, children. As an airport engineer I was working all over the world. About 10 years ago, somewhere in West Africa I saw this terrible horror movie and it scared the heck out of me. I needed something to comfort myself and so I started drawing and writing about something innocent, sweet, exploring and curious. 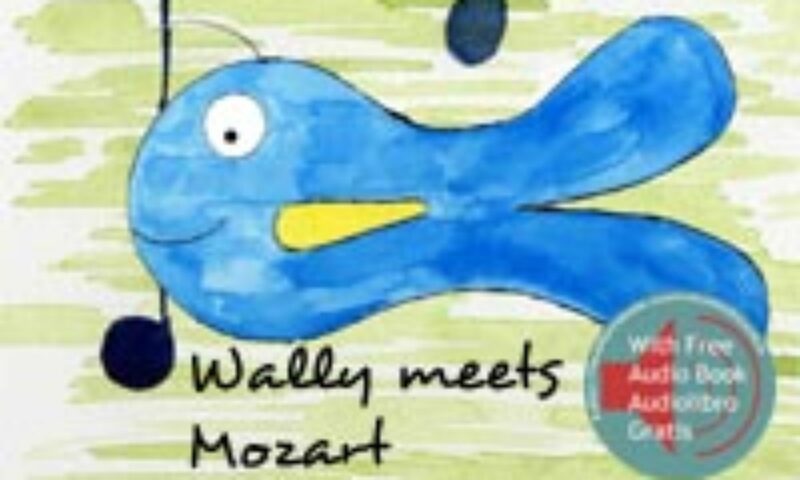 There was this cute baby whale on the page looking back at me, I decided I better find out what the whale had to say, so I kept painting and writing- and listening, resulting in my first story, Wally travels. In the city of dreams, Los Angeles I decided to make my dream a reality: I quit my job and returned to my home town Amsterdam to set sail on a 2000 mile sailing journey across the Atlantic. It was the feeling of freedom I had never experienced before, that made me decide to start writing full time dual language books for children in a way that is helpful for them and their parents.